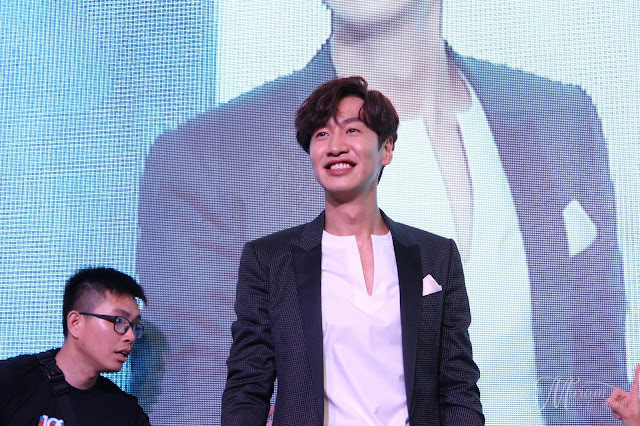 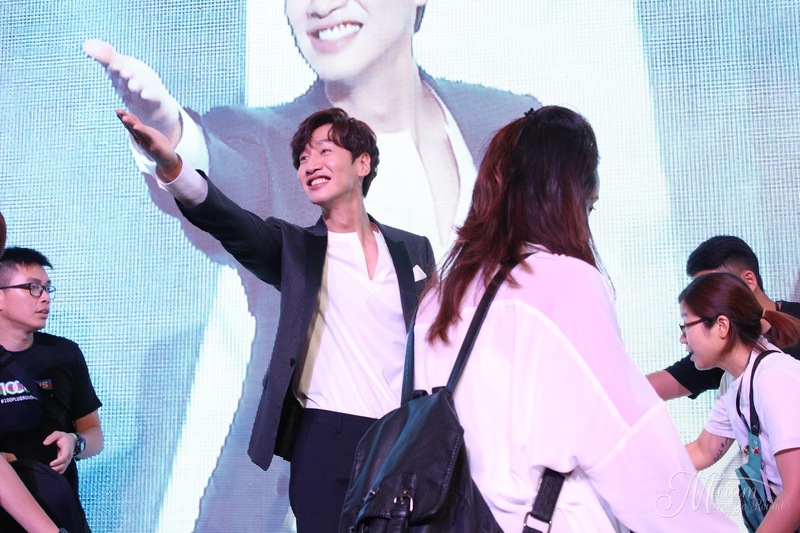 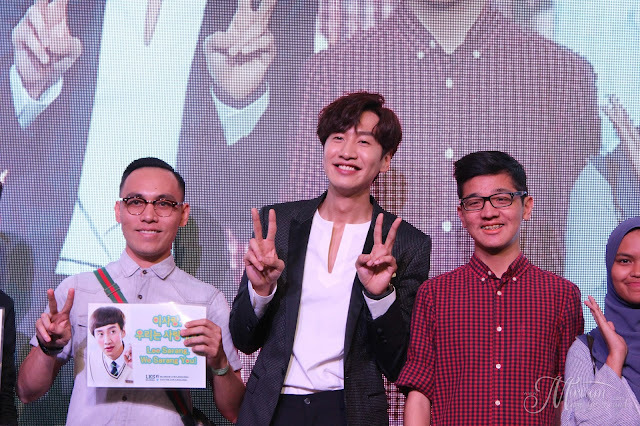 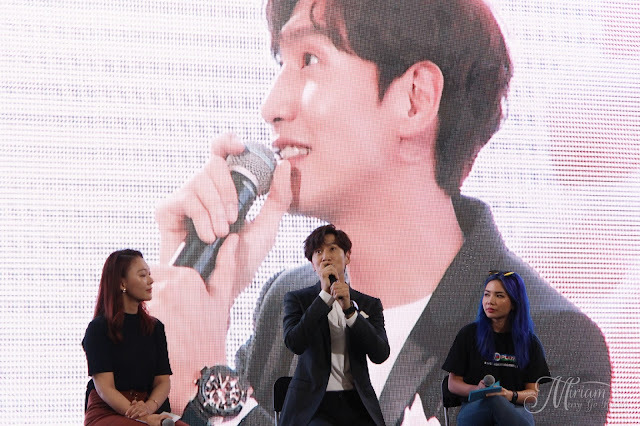 Last weekend was most probably my most eventful weekend with the chance to meet Lee Kwang Soo up live in person. 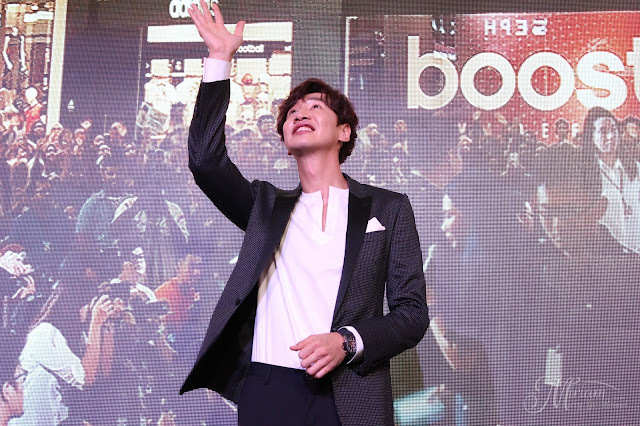 If you don't know who he is, then you are definitely not a Korean fan because he is the ever famous Giraffe from Running Man Korea. 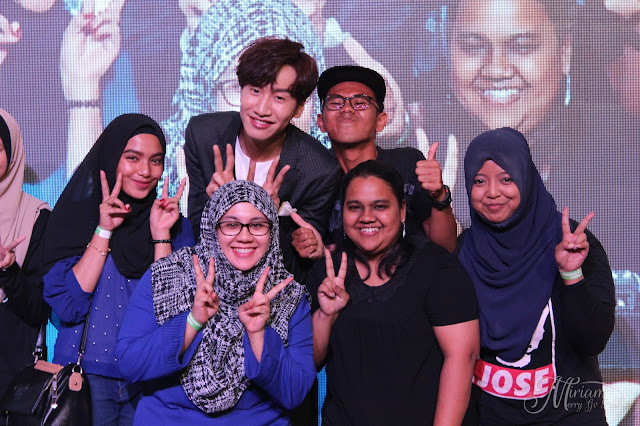 Running Man is a popular Korean variety program which has won the hearts of many around the world with their fun games, challenges, funny antics and we finally recorded a Running Man episode in Malaysia. 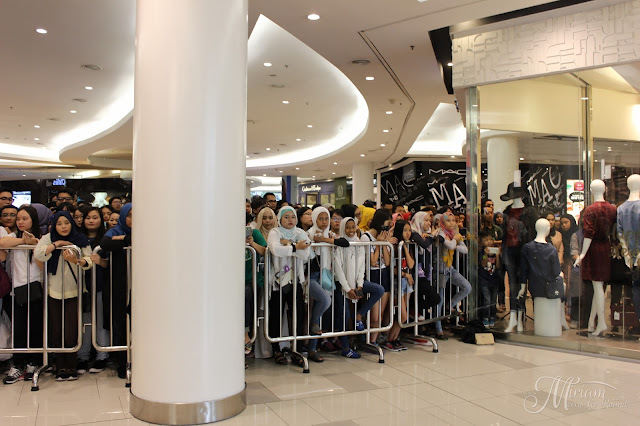 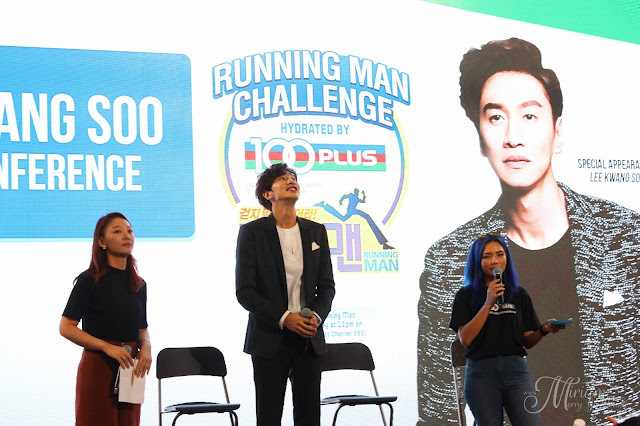 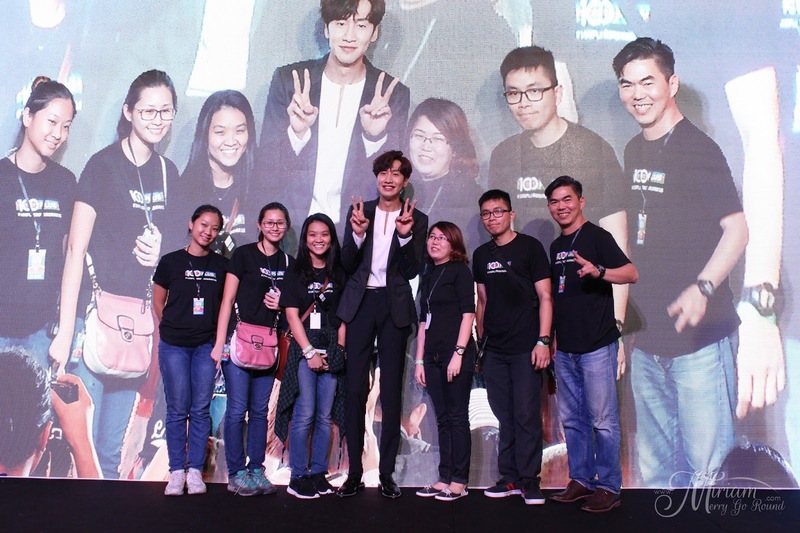 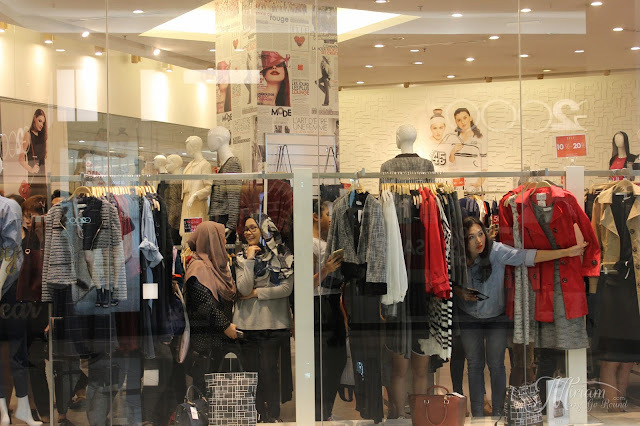 In collaboration with 100Plus and Astro One HD, the Running Man Challenge - Hydrated by 100Plus was recorded at Paradigm Mall with Lee Kwang Soo himself. I must say he's popularity hasn't died down although Running Man has been airing for the past 5 years because there were tons of fans waiting for him to arrive. 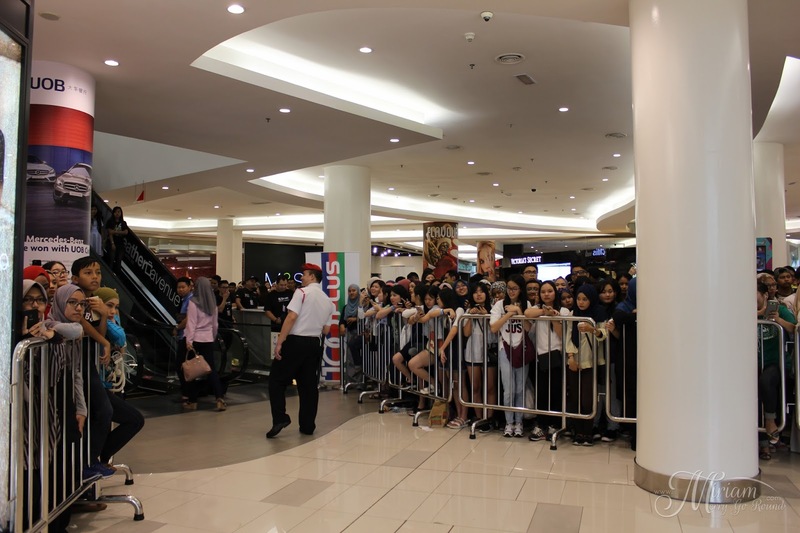 Just look at the amount of effort the fans put to catch a glimpse of his face! 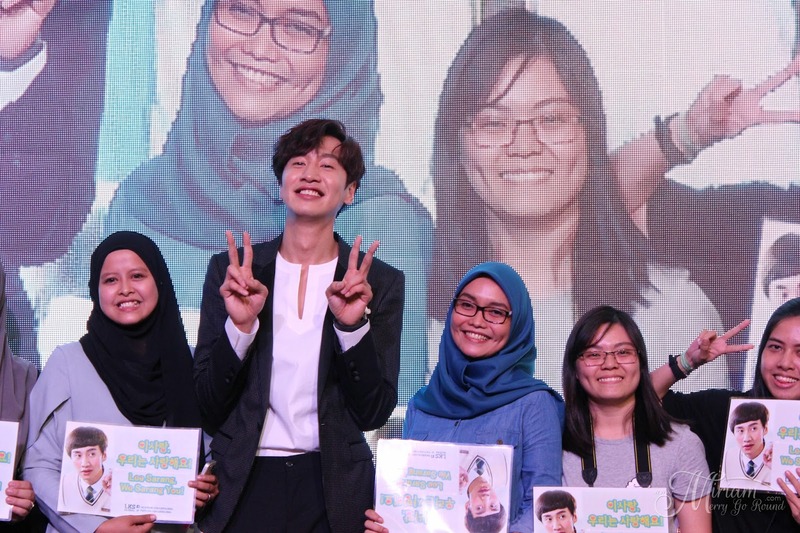 4 teams competed among each other lead by Malaysian celebrities, Ajak Shiro, Sharul Ridzwan, Hairul Azreen and Arda Jebat where the winning team had their final fight with Lee Kwang Soo.The airing of this recording can be watch on ASTRO RIA (1 Jan 2017) apart from CH 393, ONE HD. 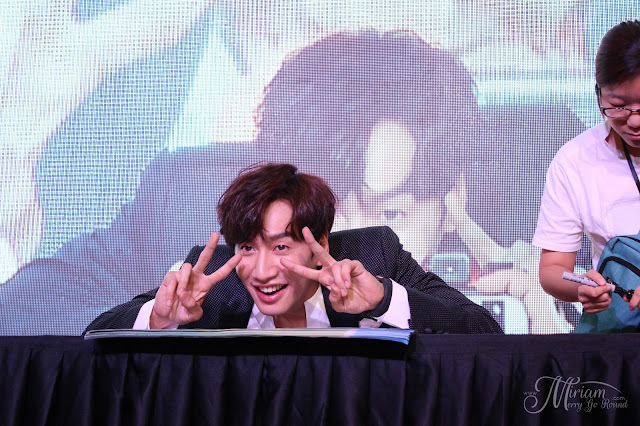 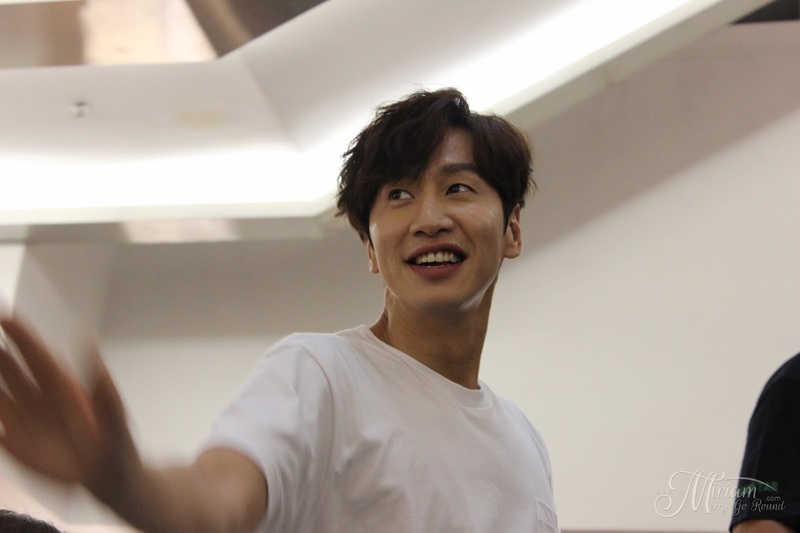 But let's have some spam photos of Lee Kwang Soo! 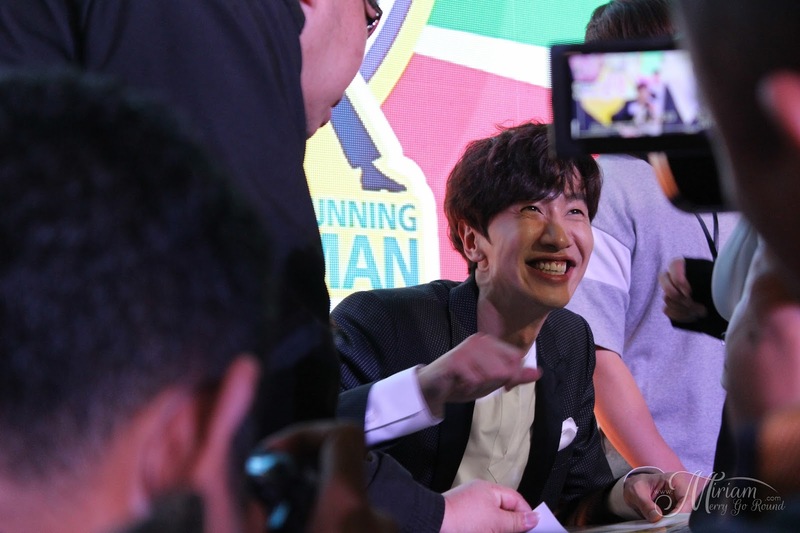 Honestly he was so charming although he isn't my bias in Running Man and very engaging with the crowd.